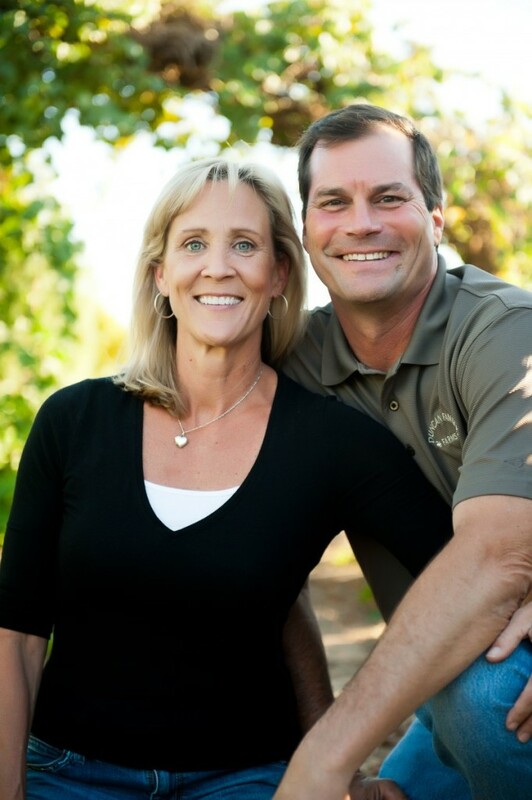 Duncan Family Farms® is a multi-regional certified organic farm owned and operated by Arnott and Kathleen Duncan. 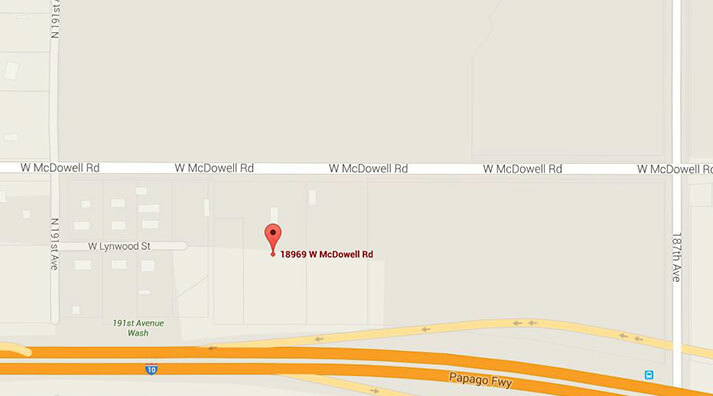 Our operations began in Arizona with expansion into California 4 years ago. The farm is now a year-round supplier of baby leaf items, which consist of several different varieties of lettuce and greens (red and green oaks, red and green romaine, red and green leaf, lolla rosa, tango, mizuna, red chard, green chard, tatsoi, baby kale, arugula and spinach). Our farms contract, grow, and deliver these items to some of the largest value-added processors in the world. These processors provide bagged salads to the retail and food service industries. Today our farming operations include over 8000 acres of organic ground. Our multi-regional operations are located in Central Arizona and the Imperial Valley and on the Central Coast and its inland valleys in California. The geographic diversity of these organically-certified growing locations positions Duncan Family Farms® as one of the leading organic growers in the United States. Our products are shipped across North America, into Canada and the United Kingdom. From the early days as a small family farm with a few dozen employees, to our current operation with several hundred employees, one thing has never changed: our people are our company. Without the hard work and commitment of the dedicated employees who have worked for us over the years our farm could never have grown and thrived as it has. From our teams in the field, to our truck drivers, office staff and department managers, we have always understood and appreciated that our employees are the reason for our success.